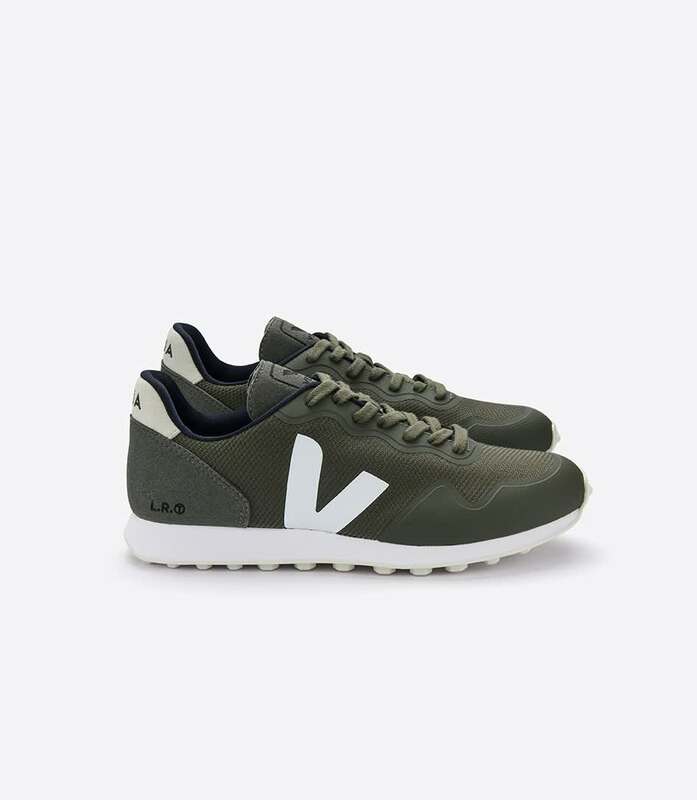 Material: The B-Mesh used by Veja is made from recycled plastic bottles. 3 plastic bottles are used to create a pair of sneakers. This upcycling process creates a smart fabric, both breathing and waterproof. M69 Barcelona in Barcelona, Spain.